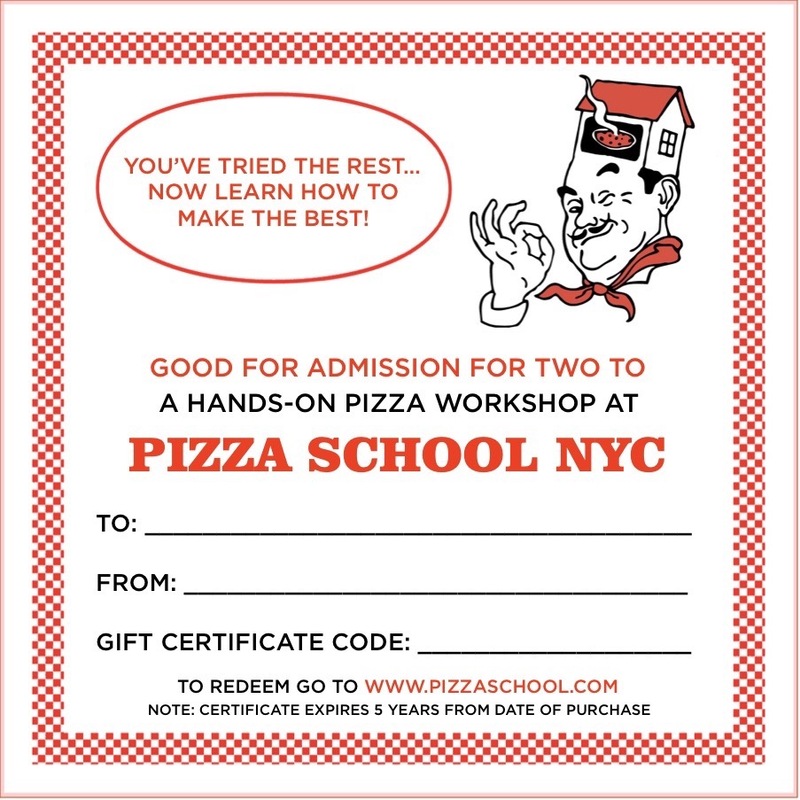 Tell us who’s giving and getting the gift certificate and we’ll email you a customized certificate INSTANTLY upon purchase. Simply print out or forward to the lucky recipient(s) and prepare to be voted best gift giver ever! Gift certificates expire 5 years from date of purchase.